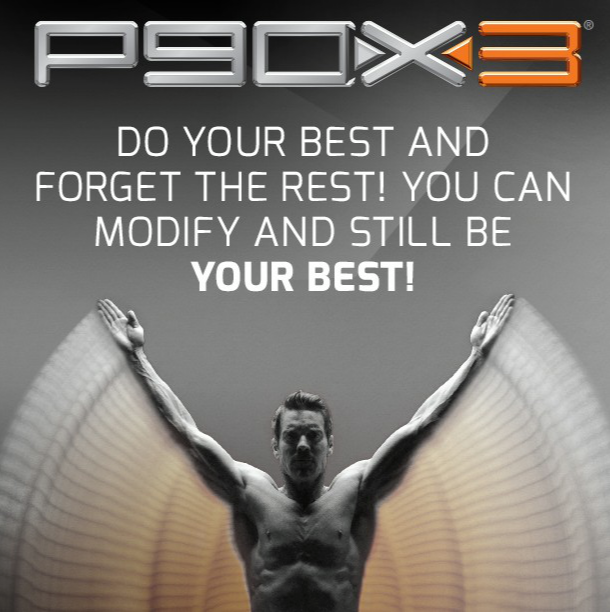 On my workout schedule today is P90X3 – X3 Yoga! 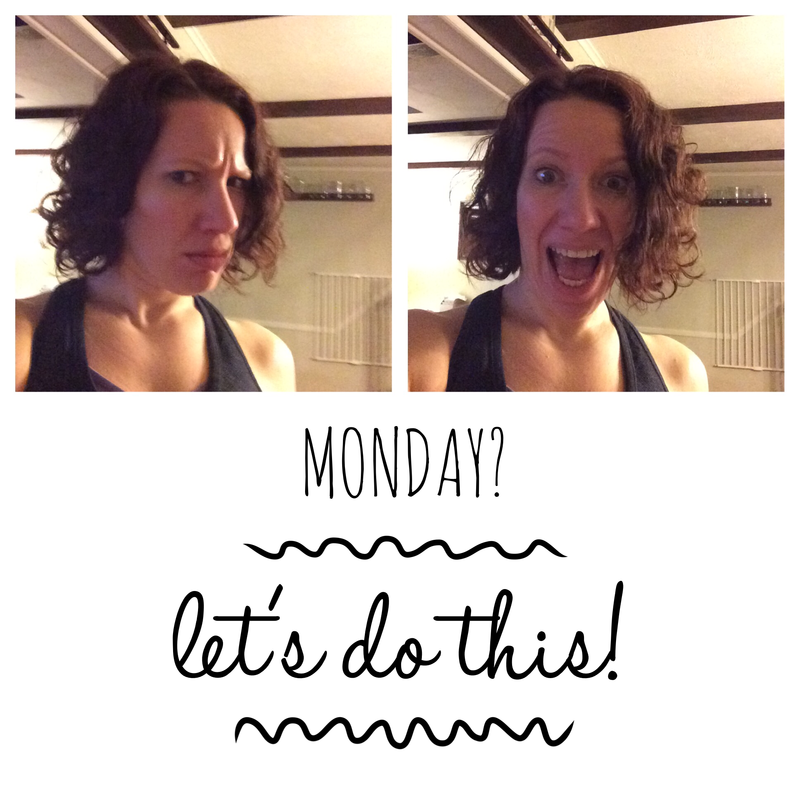 I went through some of my feelings on home yoga videos when I was doing the 21 Day Fix so I was a little nervous about this one. Whenever you talk about P90X with someone, the first or second thing they mention is ALWAYS how much they hated YogaX. It is a 90 minute workout, so right there, you lose me. 90 minutes of yoga, at home, alone, is a tough thing to get through. It is one thing to be in a class environment with others and their energy for 90 minutes. But for me (and it seems for most! ), that’s too long to focus alone. X3 Yoga is 30 minutes (like all of the videos) and goes through tough but doable poses. There are also options to make it harder…you can add push ups to your vinyasas but no one’s coming to get you if you don’t. And you can follow Ted, or stare in awe while he does some amazing poses. It’s a good watch just for that! I love that there is shoulder stand in here. It’s one of my favorite poses that I don’t do enough. I’m looking forward to the whole workout in a bit! I would recommend watching this one through if you’re brand new to yoga. Some things aren’t too difficult, but having your focus on watching instead of doing is a good idea for the first viewing. Then restart it and hop in! You’ve got this! Hope you’re having a great week! 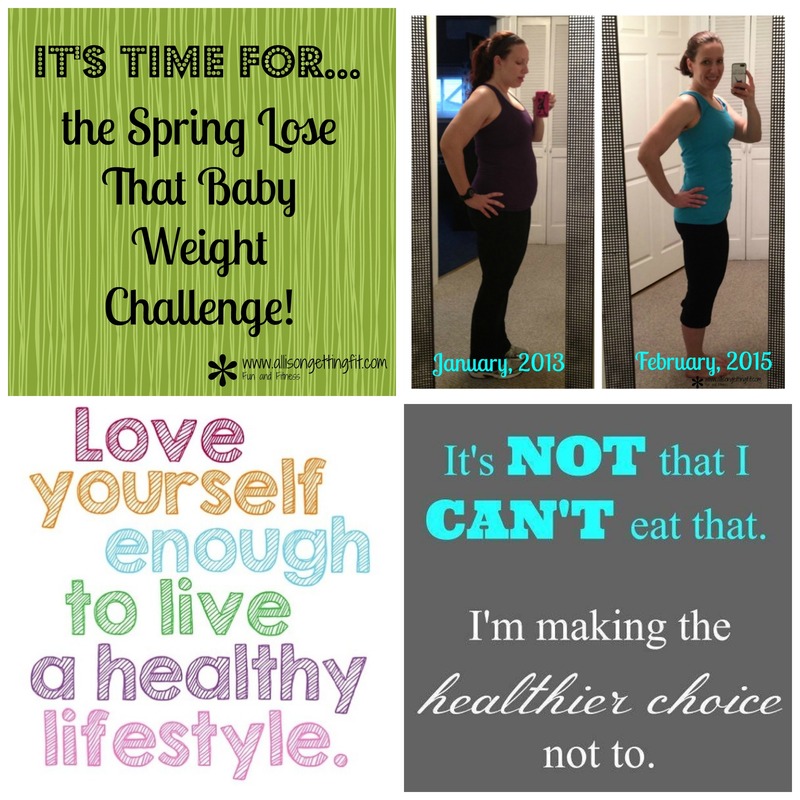 What’s your workout today?